did you see markeloff cry? 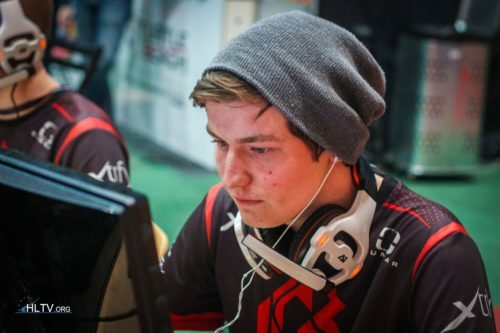 "you cannot cheat on LAN"
Smithz can hide under shox table and give him BJ's, no problem. Its worse than 3v5. Think about it. All faze has to do is attack A, where the bots are. Them THINKING its 5v5 despite being 3v5 MAKES IT EVEN WOOOOOOORSE!!!!!!!!!!!!!!! To be fair they're intertwined, religious action (like ABB) is political aswell. Orchestrating an attack to spread fear for a political message is terrorism. Its a broad definition, and Breivik was/is without doubt a terrorist.